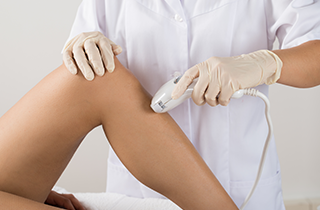 Skinsense Med Spa is your premier skincare authority specializing in IPL laser hair removal treatment! 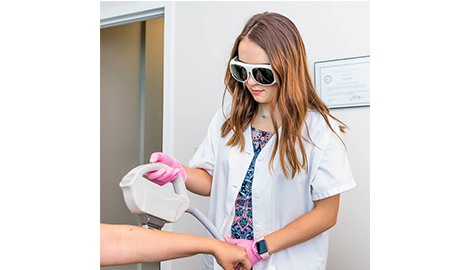 Reach out to us today for your first laser treatment session with the pros! 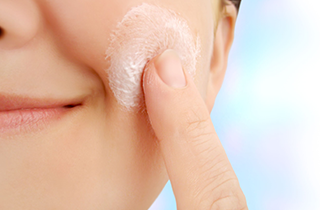 Arrange a consultation with our dermatological experts today! Pick up the phone and confirm your appointment with us to avoid waiting in line! Book Your Appointment Today (281) 501-3588! Tranquility and indulgence is what you experience when visiting Skinsense Med Spa in Houston, TX. We specialize in world-class skincare and rejuvenation solutions for men and women. 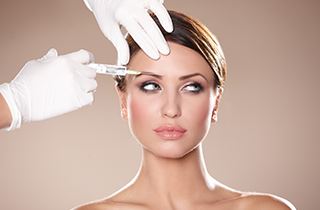 Our aestheticians have the experience, training, and extensive knowledge in the modern beauty and skincare niche. We also take pride in our innovative and advanced technologies. Our spa facility is conducive to pampering and relaxation with our sophisticated and peaceful ambiance. We offer utmost convenience to our clients with our highly accessible location in the City Centre shopping area. To ensure the best spa and skincare experience, we constantly sterilize our tools and regularly sanitize our amenities. Your safety is our top priority, so we only use FDA-approved products with gentle formulations that are ideal for all skin types. Enjoy an excellent and relaxing facial before or after you go shopping, or have a side trip when going out for lunch. Our facial treatment is the ultimate skin rejuvenation and renewal solution. 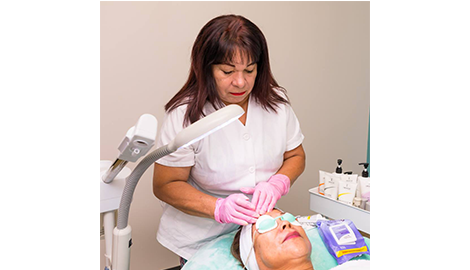 We use meticulous and thorough methods to deeply cleanse your pores and get that supple and youthful glow. Laser hair removal is also the heart and soul of our business. We cater to the hectic and unique schedule of our clients through our flexible business hours. Our spa and skincare studio is open Monday to Thursday from 10:00 AM to 6:00 PM. We accept walk-in clients, or you can set up your appointments every Friday to Sunday from 9:00 AM to 3:00 PM. Skinsense Med Spa is your go-to sanctuary for personalized skincare that offers the most gorgeous and tangible results. Come to us and be flawless, be beautiful!